Have you been told that contacts weren't an option for you? 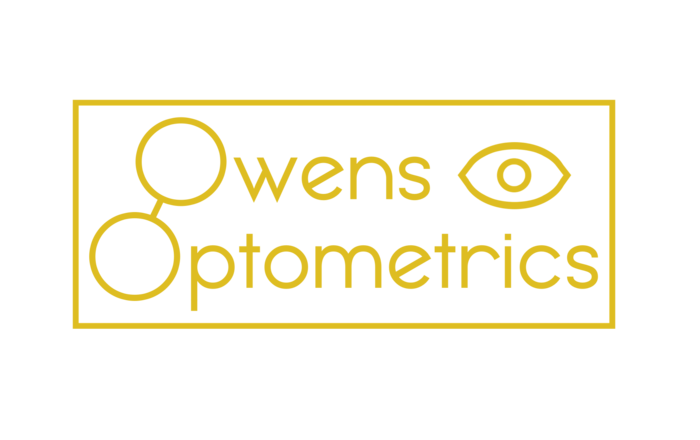 Dr. Owens and Dr. Strybos have years of experience in satisfying "difficult-to-fit" contact lens patients. Gas permeable lenses and scleral lenses are a possible solution for patients who suffer from Keratoconus. It is effective in containing corneal bulging and relieving pressure on the tissue for a Keratoconus sufferer. Dr. Strybos specializes in fitting scleral contact lenses for irregular corneas. Daily disposable lenses are often used for GPC. A daily disposable lens will limit protein deposits from accumulating, which will reduce symptoms of GPC. 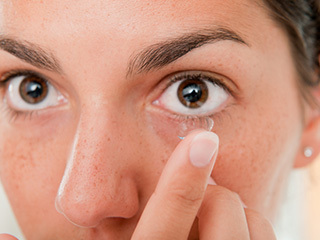 Medicated eye drops can be an effective solution for dealing with dry eyes. They will lubricate eyes enough to make contact lenses more bearable, GPC symptoms can also be lessened through medicated eye drops. Let our doctors and staff know if you are experiencing any of these symptoms.